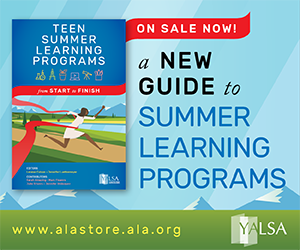 Are you interested in learning more about teens, community engagement, connected learning, and college and career awareness? 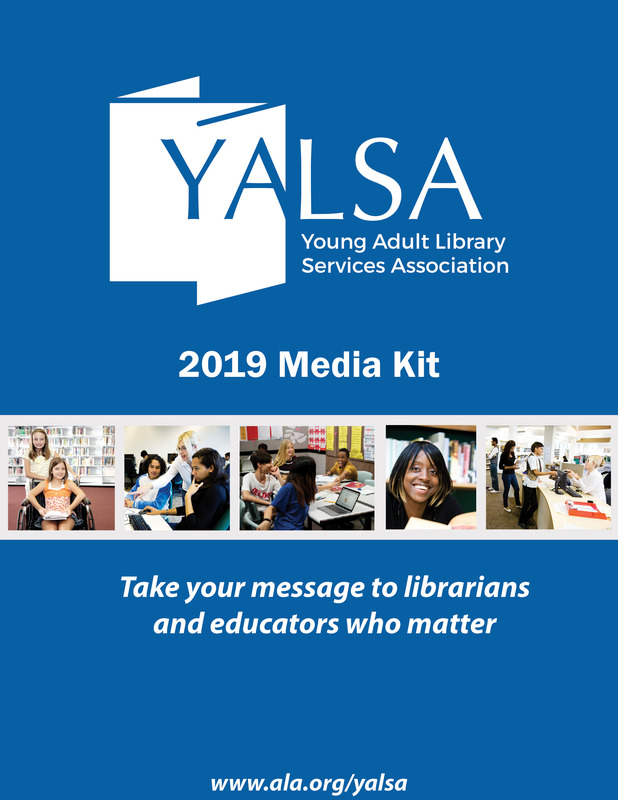 If you answered “yes” to the above questions then it’s time for you to consider applying to participate in the fourth cohort of YALSA’s Future Ready with the Library IMLS funded project. The application period runs from April 2 to May 15, 2019. All are welcome to apply, regardless of job title or type of library. 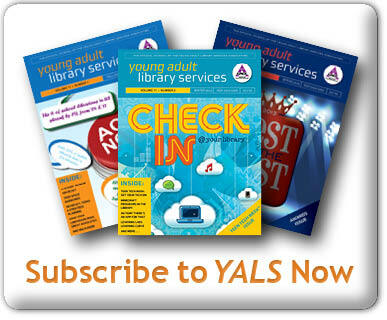 Note: ALA/YALSA membership is not required to apply. 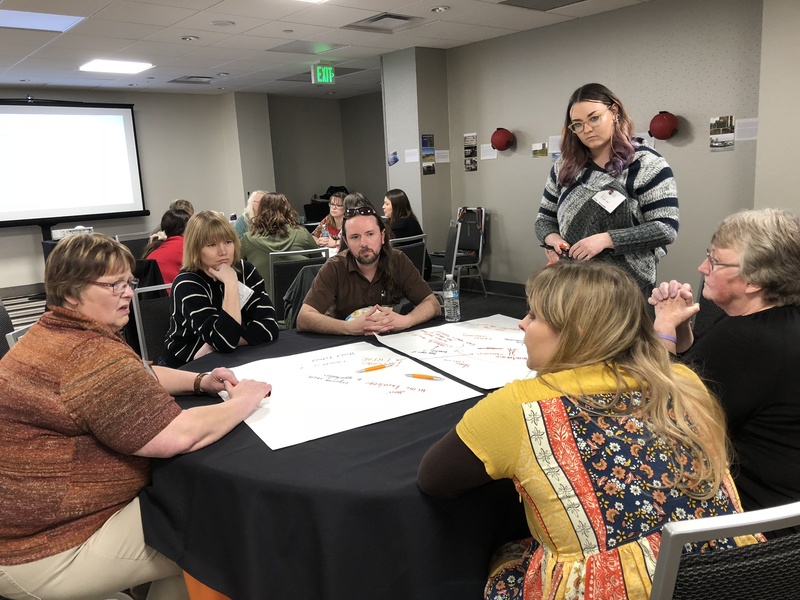 This post is written by Allison Shimek, a member of the second cohort of the YALSA Future Ready with the Library project, and a coach to members of the third cohort. Allison is the Director of the Fayette Public Library and Fayette Heritage Museum and Archives in La Grange, Texas. Contents of this post originally appeared on the Future Ready with the Library Community of Practice. Allison’s first post on her work as a part of the Future Ready project was published on the YALSAblog earlier this year. 13 teens in 6th – 11th grade attended an event at Colorado Valley Communications (CVC), a local telephone and internet provider. Of the total, eight teens were in middle school (6th – 8th grade). Most of the teens were the same from our first event at a local bank. We did also have a couple new faces. The day began with four career exploration stations. The teens visited the NOC (network operation communications) room with several big screen televisions that displayed problems with towers and outages in the area. The company actually had a tower go down and a cut fiber line during the event so the teens got to see what happens in those instances and how problems appear on the screens. At another station teens learned how fiber is installed in the ground and how to splice fiber. At another station the teens explored how a fixed wireless network works and how locations for wireless are selected using Google Earth’s mapping tools. 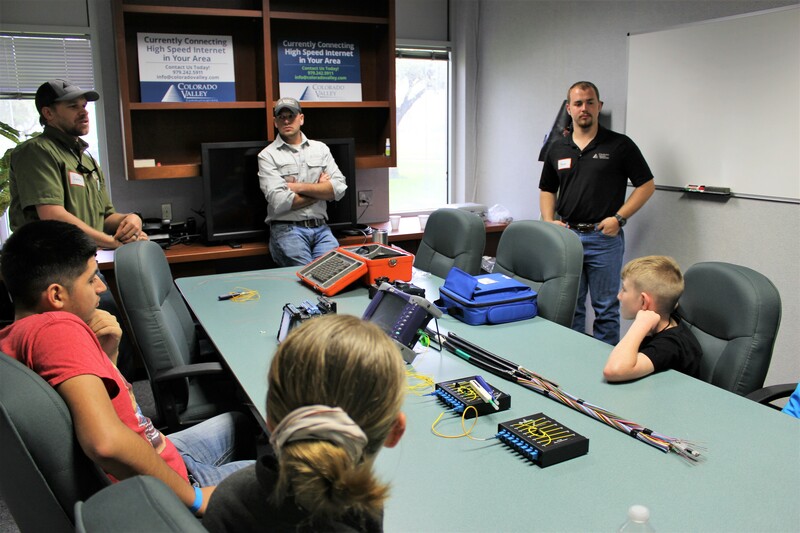 By entering their home address into the map teens had a chance to interact with the tools the telecom employees use. Last, teens learned about how technology has changed the way customers interact with CVC and how CVC markets to the community. 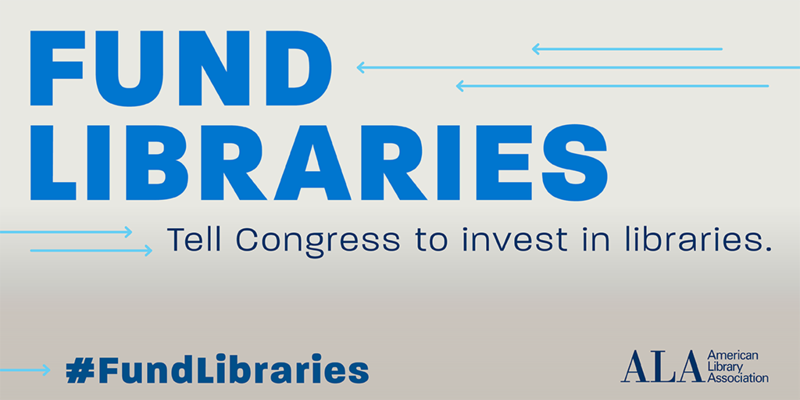 Contact Your Senators & Ask Them to #FundLibraries! 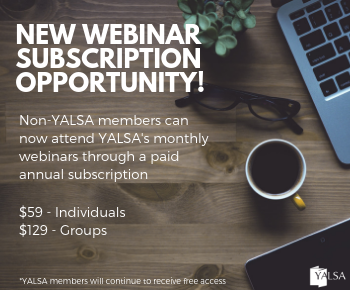 By admin March 28, 2018 March 28, 2018 Advocacy, Government Legislation, YALSA Info. 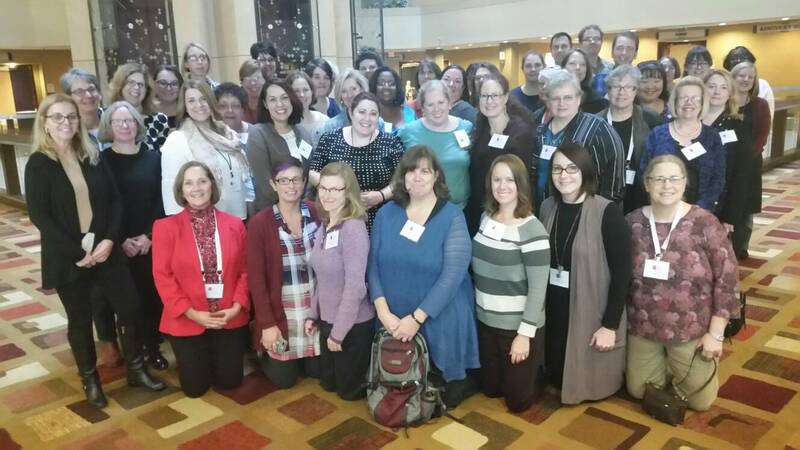 In March ALA asked advocates to contact their Rep in the House to support library funding. Now, it’s the Senate’s turn! 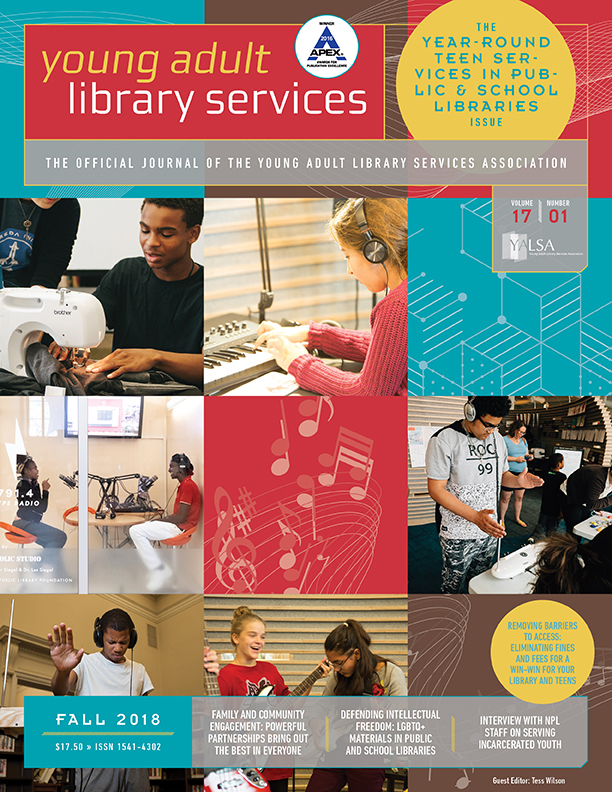 ALA is circulating one letter in support of the Library Services and Technology Act (LSTA) and one for the Innovative Approaches to Literacy (IAL) program. ALA is also maintaining a list of Senators who have signed. Please take a moment to find out if your Senator has signed, and email their office via this quick form if not. You can also Tweet or call. Then help spread the word by encouraging others to do the same! It’s important that this a large, grassroots effort–Congress is only moved to action when they are inundated with calls, emails, Tweets, etc. from voters like you. 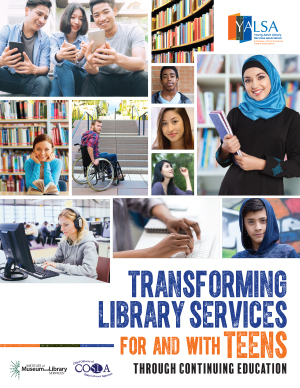 For other simple ways you can take action to support libraries and teens, read this earlier blog post. And follow the action on social media via #FundLibraries. Thank you!